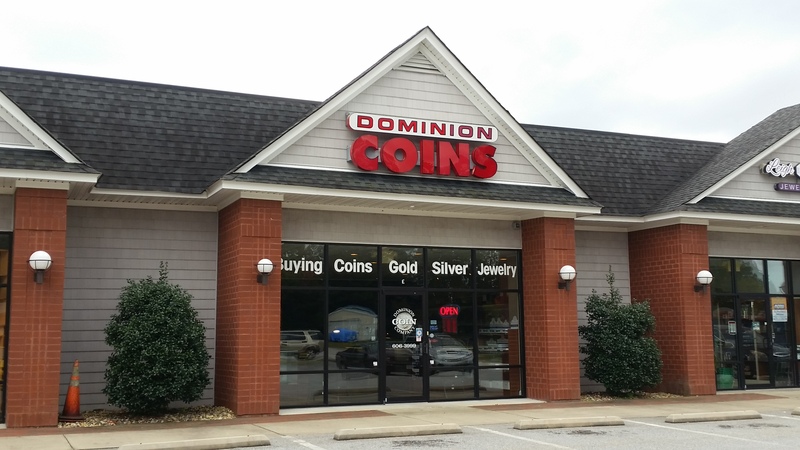 This store is almost entirely focused on US coins, especially proofs. Good selection of books and supplies. The staff hardly looked up from Fox News while I was there. For a fun novelty, they have vending machines selling assorted tokens and banknotes.